There was a time when a natural rubber strap for watches was an uncomfortably sticky, non-breathable, specialist item with a propensity to crack. Generally, they weren’t the most stylish of watch accessories. But that was decades ago and things change. Over the last 50 years, a revolution in materials and manufacturing means there’s now a huge selection of high quality, high-performance natural and synthetic rubber watchstraps. 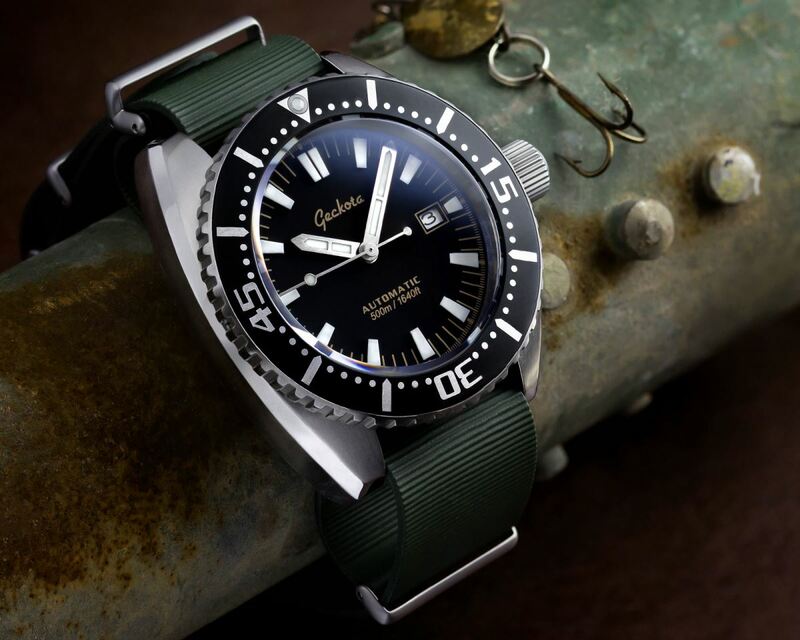 Hey, they’re even stylish now, as well as being one of the best watch straps to wear on a dive. 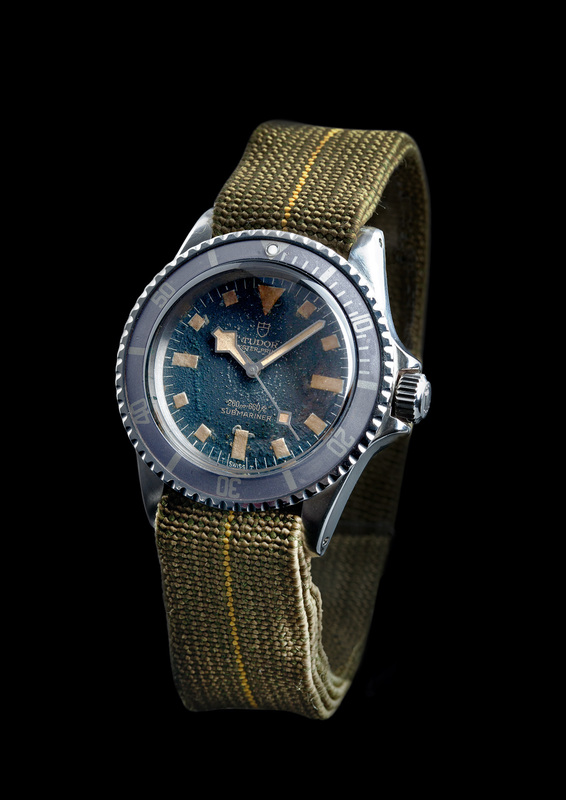 Research including reviewing watch ads in Marco Strazzi’s excellent Watch Ads 1960–2000, reveals that rubber watch straps (initially for divers) entered the mainstream in the 1960s. At the time, quality was variable and many straps were criticised for poor durability and comfort. Others, notably the now-legendary Swiss-made Tropic straps, seem to have endured better. 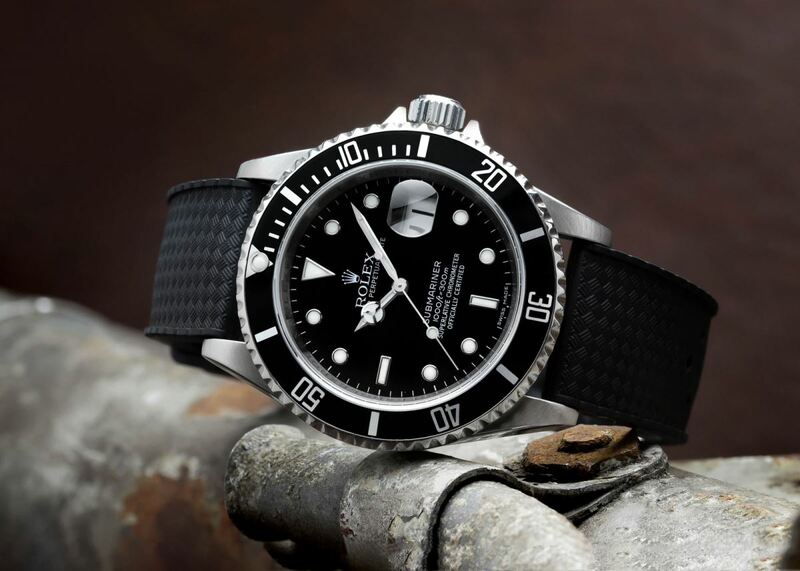 Tropic straps were initially issued as cheaper (more practical for divers) alternatives to standard metal bracelets on early Rolex and Tudor dive watches, including French Navy Tudor Submariners. Soon, the Tropic became ubiquitous in 1960s and 1970s France – the watch band of choice in certain circles. As well as the Rolex and Tudor divers, other Tropic-equipped watches of the period included Blancpain’s FF (sold by LIP) as well as LIP’s own Nautic. They also found their way onto other watches with the super-compressor cases patented by Ervin Piquerez SA (EPSA) in the 1950s. The original IWC Aquatimer (1967) also came with a Tropic strap to complement a stainless steel bracelet. Rubber straps gained popularity in the 1970s and 1980s. 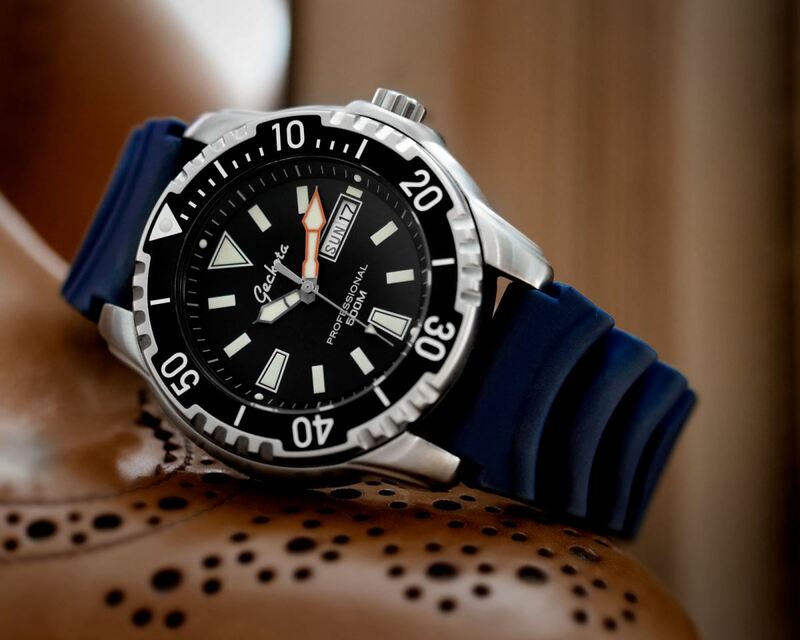 Watches such as the Precimax Super-Dive and Aquastar Benthos 500 appeared on rubber – usually black rather than the bright blue, orange or yellow rubber watch strap so often seen today. As the trend gained further momentum, watches such as the 1990’s IKEPOD and Audemars Piguet Royal Oak Offshore, 2006’s Eterna KonTiki Diver, Vulcain’s Nautical Calibre V-10 and Glycine’s Lagunare LCC 1000 followed suite. 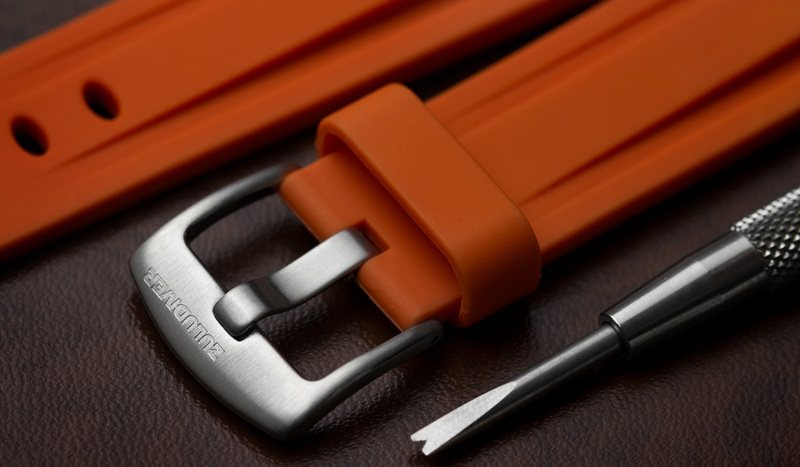 In the 1980s, Italian manufacturer Bonetto Cinturini came onto the watchstrap scene. Since then, they’ve developed into one of the – if not the – leading makers of rubber watch straps. Whether you want a tyre-tread-textured black strap or an unmissable orange rubber watch band, they’re among the top manufacturers supplying luxury Swiss watch brands as well as microbrands like ours. Nowadays, the brochure of any self-respecting dive or sports watch manufacturer will include rubber strap options. 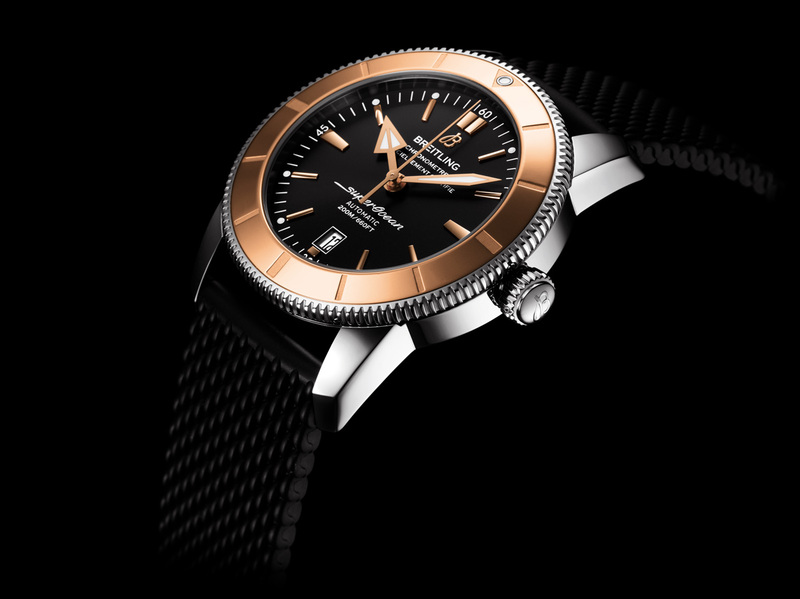 From Breitling’s Superocean Héritage to Carl F. Bucherer’s Patravi Scubatec and Eberhard’s award-winning Scafograf 300, rubber straps feature prominently. However, rubber watch straps aren’t just for the water, as Chopard has proven since the 1980s with its motorsport-inspired Mille Miglia watches. Several of these periodically updated watches have been supplied on rubber straps that faithfully reproduce the distinctive tread patterns of classic 1960s Dunlop racing tyres. This isn’t going to be a deep lesson in the chemistry and physics of natural and synthetic rubber. There are many better sources of information by experts who are infinitely more qualified to discuss the subject. But from the watch strap perspective, it’s worth quickly summarising the main types of ‘rubber’ that you’ll encounter. 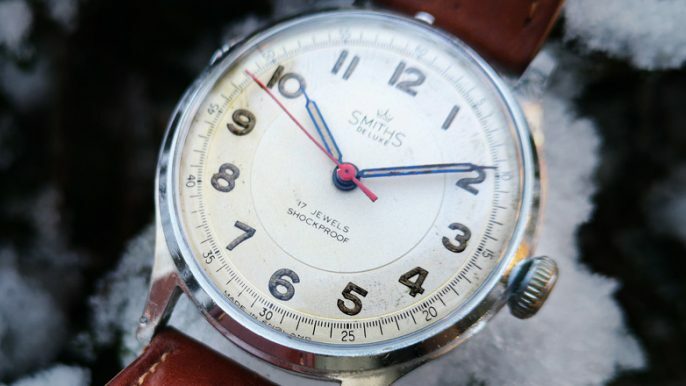 As we’ve seen, many of the early natural rubber straps didn’t perform brilliantly. Nowadays, however, the vulcanised nitrile rubber watch strap is one of the most popular and widely used for high-performance applications. As with any rubber, its performance isn’t just determined by its type, be it Nitrile Butadiene Rubber (NBR), silicone rubber, polyurethene rubber or PVC rubber. Also important is the specific formulation and processing by manufacturers such as Bonetto Cinturini. This is a rubber-like material that seems to be less widely used for serious high-quality performance watch straps – with notable exceptions such as Sinn, who offer silicone rubber straps on models as diverse as their duo-chronograph and U200 (EZM 8) mission timer. While silicone can easily be shaped and coloured, it has a reputation for stickiness, a tendency to tear and propensity to attract dust and lint. Shinier than polymers like PU rubber, this is a thermoplastic vinyl polymer that’s very durable, but lacks the characteristics for high-end applications that make NBR so appealing. Polyurethene rubber (‘urethene’) is another polymer with elastic properties – an elastomer – comprising a chain of organic units linked by urethene (carbamate) links. They are very durable, highly functional, but sometimes reported to be less comfortable than natural rubber. Over the years, other synthetic rubbers have been produced from petrochemical bases, including isoprene and neoprene. Both have specialist following. 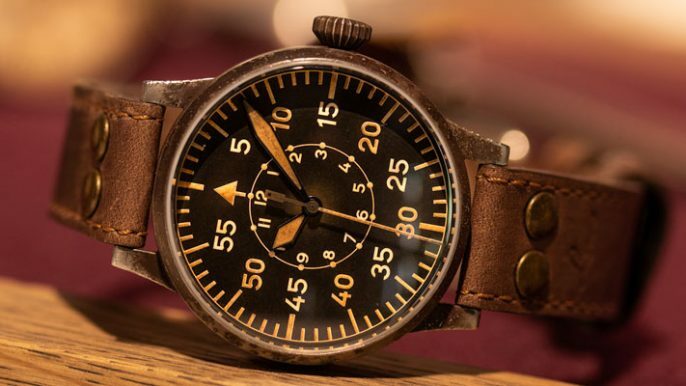 In particular, isoprene straps enjoy a good reputation, but at a price that’s several times more than a top-quality vulcanised rubber watch strap. 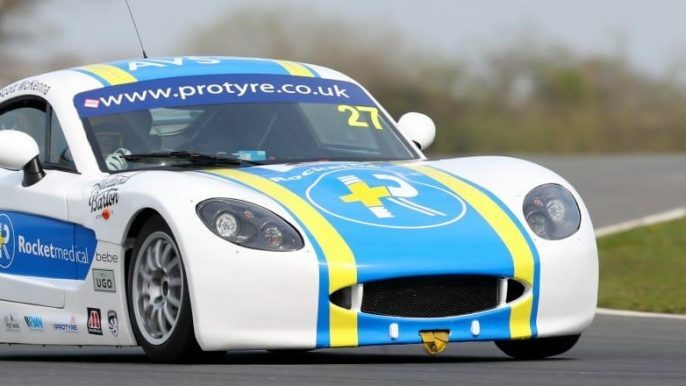 First, we must restate that within any of the main ‘rubber’ types, additives, composition, usage, exposure to the elements, personal preference and time are among the factors determining the performance, comfort and durability of straps. Despite criticism of some 1960s rubber straps, genuine Tropic straps appear to have proved relatively durable. Occasionally, they even surface as new-old-stock (NOS) straps – albeit at a premium reflecting their provenance and scarcity. 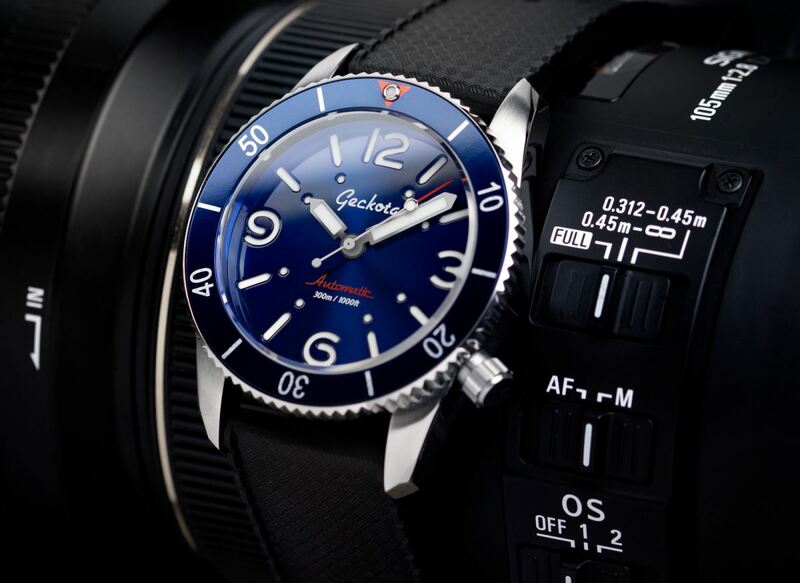 The following summarises the characteristics that make a rubber strap for watches so appealing for diving, sports and general leisure use – and as a luxury watch accessory. One style commentator writes: ‘That rubbery, straplike thing that holds the new Rolex Oyster Perpetual Yacht-Master Everose Gold on your wrist is not, according to Rolex, “rubber”. Nor is it a “strap”. It is, in the company’s description, an Oysterflex, a “technical bracelet”.’ Rubber watch straps have firmly established themselves as must-have accessories for the more exotic watch bands! A waterproof watch strap (fresh and saltwater). Availability in a wide-range of colours and textures. It’s easy to clean a rubber watch strap. Generally unisex: women’s and men’s rubber watch straps aren’t generally differentiated. Secure fitting and wide adjustability. Low cost and cheaply replaceable if lost/damaged. Lightweight compared to steel bracelets. With properties such as these and the practicality, comfort, security and durability they bestow, it’s no surprise that rubber watch straps are so popular. Which rubber strap is right for me? As ever with watches and watch accessories, choosing between different types of watch straps involves several variables. Whether you eventually choose natural NBR rubber or a synthetic polymer rubber, your strap choice will reflect how you’ll use it and your personal preferences. Fancy bright colours and ‘cheap and cheerful’ for occasional leisure use? Then maybe a cheap silicone wrist watch band will suffice. But if you work as a diver in subsea engineering, you’ll want the best dive watch strap you can buy – a strap that’s durable and comfortable for prolonged wear. In that case, a PU, isoprene or Italian Bonetto Cinturini NATO strap is more likely to meet your needs. And what about your watch type? A modern Sinn or TAG Heuer Aquaracer will look stunning on a contemporary deployant strap. On the other hand, vintage Omegas or Breitling Superoceans will probably better suit a Tropic strap. If you’re fortunate, this may be an original. More likely it will be a contemporary Tropic reproduction costing a fraction of the Swiss-made original. Like modern NATO straps, the good thing about the latest rubber watch bands is their affordability. This means you can afford to experiment with different watch types and styles. Well, maybe not with luxury brands’ signed versions, where a Rolex, Breitling or Omega rubber watch strap will cost a small fortune… But you certainly can with microbrand straps, which are much more affordable than the luxury brands’ straps (many of which are, in any case, made by the same manufacturers). Many of the best rubber strap suppliers are microbrands who sell through an online watch strap store. They’re often run by watch and watchstrap enthusiasts who will be pleased to give you honest advice based on wearing these straps themselves and selling thousands of them. As ever, when it’s watch strap replacement time, a trusted specialist is your friend as you decide on the best rubber strap (or straps) to add to your collection. So what’s it going to be? A bright orange rubber watch strap with a clasp? 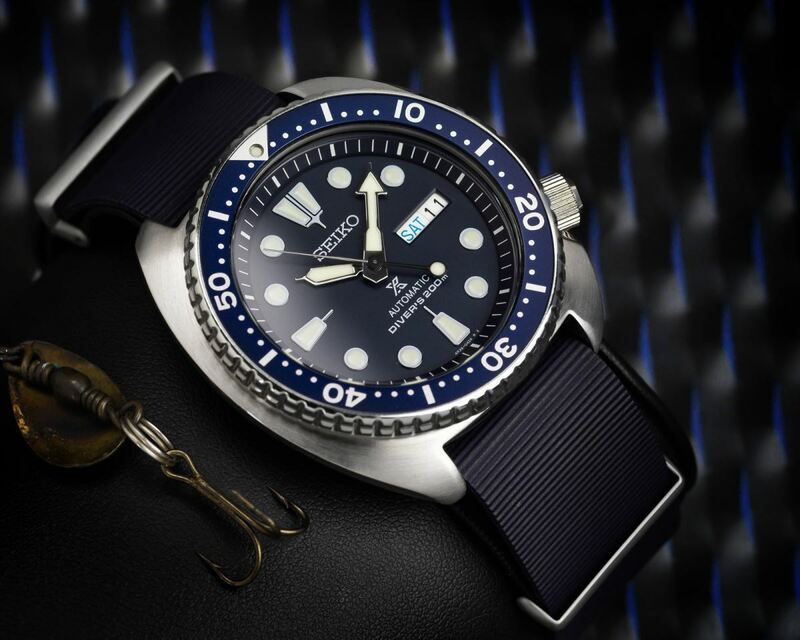 How about putting a reversible Zuludiver 400 with stainless steel deployment clasp on your Seiko 5 Sports watch? 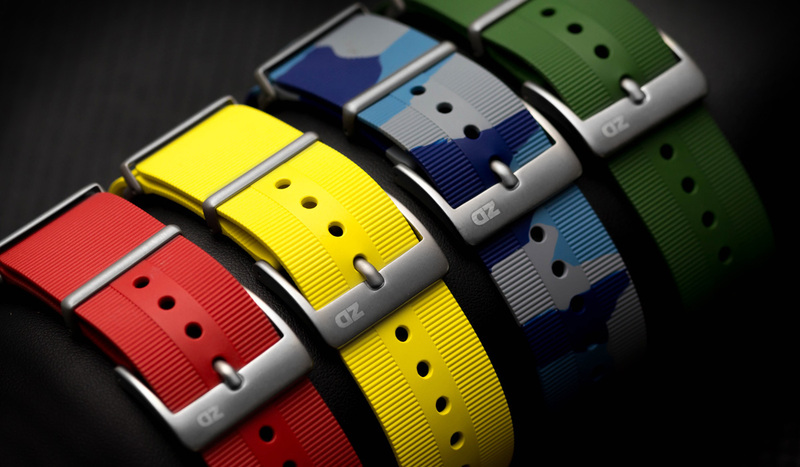 Or maybe you want the practicality of an Italian rubber NATO strap to replace the uninspiring Japanese OEM rubber? Then maybe something to complement that Geckota K3 you’re going to buy? Or an authentically reproduced Tropic-style strap for your treasured Submariner – for a fraction of the price of an original example of one of these now-rare vintage watch straps! I liked the summary, and your strap selection looks solid. One thing I would critique is that you cannot compare microbrand or even most OEM “rubber” straps to the Rolex “oyster flex” strap. It is basically the same on the outside, but the compound is shaped around a flexible metal piece, which adds to durability, but more importantly provides an integrated “skeleton” by which the strap attaches to the case. Some (or a lot) of Rolexes innovations are useless marketing talk. However, having the entire strap-to-clasp-to-case be fitted metal, makes these straps much more secure, which is appropriate since they come on watches that start around $25k. I call this out because the Rolex straps do not behave like normal rubber straps, cannot be sized (would require cutting the metal core of the strap), and are generally different from every strap in the market in good and bad ways. While you are right that many OEM straps are expensive versions of the micro brands from the same factories, the Rolex ones are just in a different class (and they will make you pay for it). Many thanks to our anonymous poster for a very helpful comment. We're all human – not least me – and in the cut and thrust of researching an article it is possible for slip-ups to happen occasionally. Even the good and great aren't infallible. 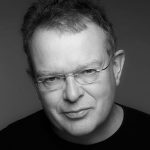 I recently called out design guru Deyan Sudjic, director of London's Design Museum, for a slip up when writing about the Cartier Santos watch in his classic (and excellent) book, 'Cult Objects'. He was impressively open in his response – again, we're all human! I bought a Zuludiver 400 Reversible Rubber Watch Strap, but I don’t know how to shorten the strap to suitable for my wrist. Hi Kenneth. Thank you for your kind comments about the article. Always good to read after putting in so much research and writing time. Adjusting the length of the rubber band is straightforward, but you do need to be patient and careful because it involves cutting the rubber. You can then remove one or more of the metal 'pins' in the strap and insert your spring bars . The thing you need to be particularly careful with is to cut the strap between two of the metal 'pins' so the end of the strap fits between your watch lugs – but not so closely that you cut into (and weaken) the chosen hole for the spring bars. Patience and a sharp craft knife are the secrets. If in any doubt, do give the Geckota customer services team a call for more advice. Enjoy your strap. It's a great bit of kit! I have been looking for a quality silicone or rubber watch strap with a deployment clasp. Could you advise me as to where I might find one? Thank you for a wonderful article. However, if you'd like more assistance feel free to contact our customer support team. Hi Anthony. Thank you very much for your kind comment about the article. They're always good to receive after putting in long hours of research and writing. I can personally recommend the ZULUDIVER 300 (MKII) Rubber Strap. I wore the original version for a while, before passing it on to a friend who does long distance open-water swimming, cycling, triathlons etc. He is thrilled with the strap, which now resides on a TISSOT T-touch. As I've said to earlier posters, make sure you are careful and use a sharp knife or scalpel when cutting (adjusting) the strap for your wrist size. The original was a super strap. The Mk II only makes it better! Upgrade your standard rubber strap! Not happy with that standard rubber strap? Upgrade here! Fancy a new look for your watch? Give your watch that unique style, we offer a wide range of colours and styles! Make your modern watch vintage!